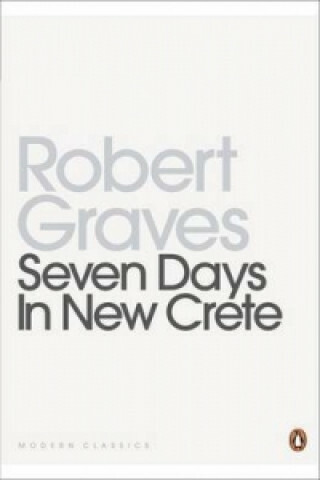 Edward Venn-Thomas, recently arrived from the 20th century, finds life among the New Cretans rather dull. Their idyllic existence lacks one important thing - evil. So Venn-Thomas sees it as his duty to introduce the darker side of life.